When the Michigan snow melts in Macomb County, Oakland County and Berrien County you might be in for a surprise. Â And that surprise is VOLE damage. 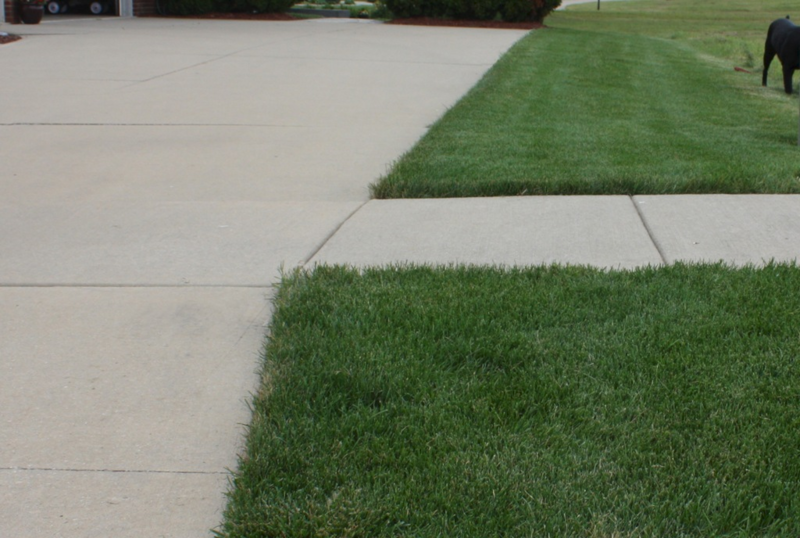 Â The good news is that in most cases this damage won’t require much attention on your part.Â But Master Gardener Lawn Fertilizing Service will get calls from our clients asking us what is happening to their lawns.Â So we think it is important to talk about voles. A vole is a small critter that resembles a mouse.Â If you notice tracks in your lawn after the snow melts that look as if a garden hose was laid on the lawn for a few days, then you had a vole under the snow. (Please see the pictures of a Vole and Vole damage).Â The picture of vole damage was taken on February 19, 2011 in the Beacon Square Subdivision at 21 Mile Road and Romeo Plank in Macomb Township, MI. Â Voles like to create and live in tunnels under the snow. 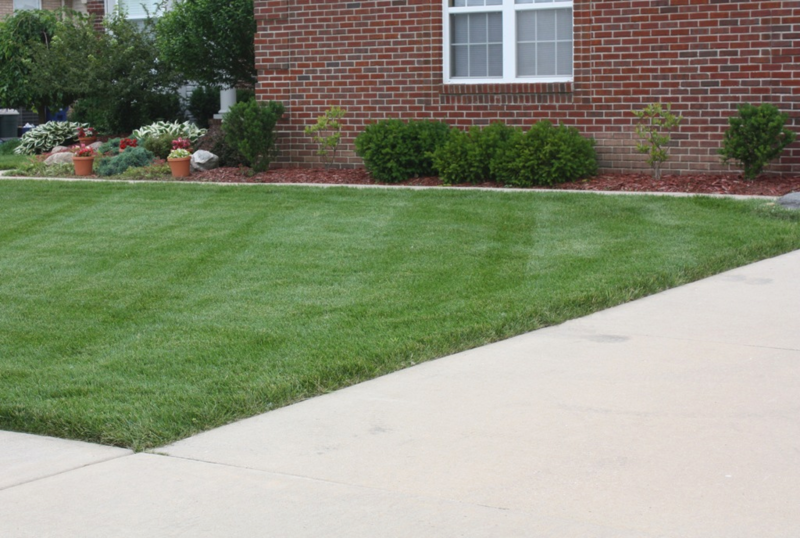 Â You don’t have to worry about the damaged, it will fill in as your lawn begins to green up and grow. If you see new tracks or tunnels after the snow has been gone for a few days, then the vole is still in your lawn and should be eliminated.Â Begin by looking for openings that the vole can tunnel into such as a down spout, black edging or a hole in a stone wall.Â They love to go into tunnels. They may also create holes in the lawn. 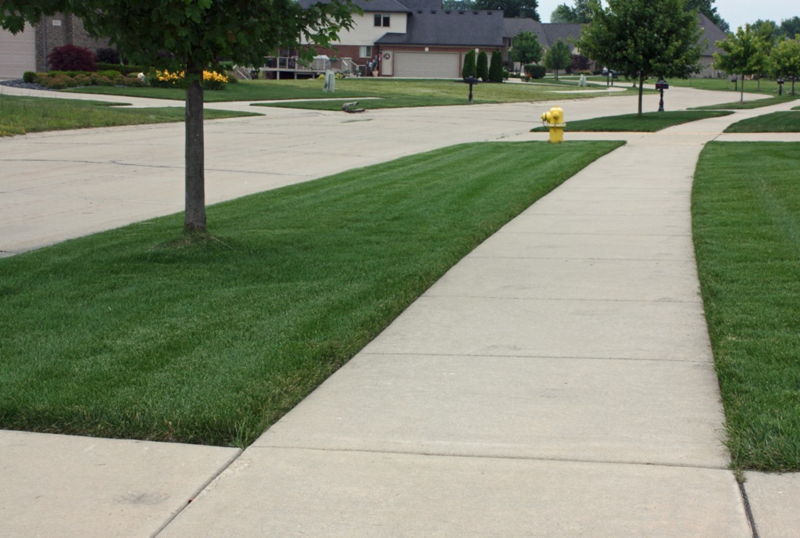 But in most lawns in Macomb County and Oakland County that are growing on heavy clay that is unlikely. Â Instead they will look to go into the landscaping and even children’s toys.Â Anywhere there is a possible tunnel.Â Â The tunnel is key in this situation because that what we have to create in order to trap the voles.If you can find the tunnel they are living in then you can insert some vole poison that can be purchase at most hardware stores. Â Read the directions carefully.Â I prefer not to use the poison because of the possibility of other animals such as dogs or cats coming into contact with it. Most of the time voles are not a major problem but if you would like more information or would like to discuss a plan of correction feel free to call or contact us on our website or on face book.Â We are not licensed to trap voles but can walk you through the process. About the Author PatrickÂ Wesley is a Master Gardener and founder of Master Gardener Lawn Care located in Macomb County, Michigan.Â Â Pat provides organic based lawn fertilizing services throughout Macomb County, Oakland County and Berrien County, Michigan. 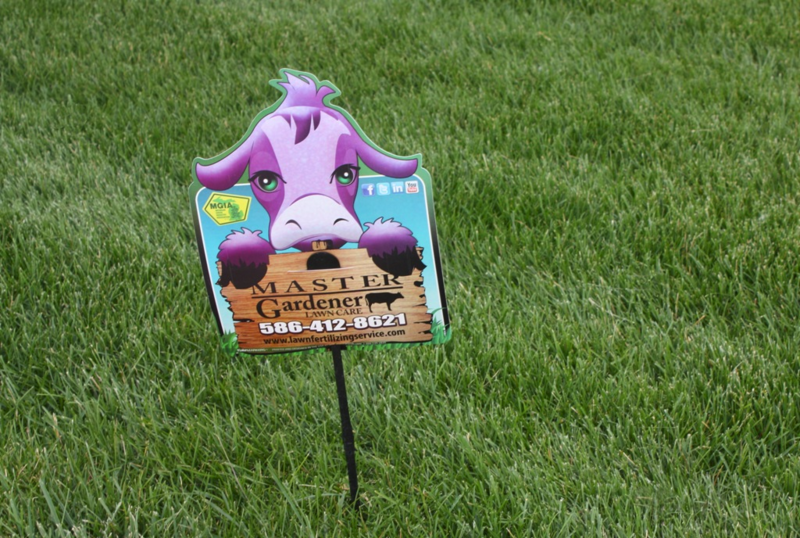 Master Gardener Lawn Care was established in 1991 and provides lawn fertilizing, core aeration, weed control, soil testing and insect control.Â For more information on our lawn fertilizing services or to request a free lawn care analysis please visit our Free Lawn Fertilizing Service Estimate page.